Dundee City Council has become the latest organisation to back a campaign calling for reform of the private rented sector. Organisations representing landlords and letting agents in Scotland will today ask the Scottish Government to ensure forthcoming legislation provides more security and improved standards for tenants whilst also protecting investment in the private rented sector (PRS) in Scotland. Scottish Gas has become the first company to support Shelter Scotland’s campaign calling for a fairer deal for renters. More flexibility in the system for seeking repossession of properties in the private rented sector has been welcomed by the Faculty of Advocates. Glasgow City Council has passed a motion in support of a campaign calling for reform of the private rented sector. German property firm Patrizia has revealed plans to build its first private rental scheme in the UK. A petition supporting landlords and letting agents in the Private Rented Sector (PRS) in Scotland and opposing the introduction of rent controls has gained more than 3,000 signatures. Scotland’s average private rented sector deposits have shown only modest increases over the last two years and may actually be on the decrease, according to new data. Blog: Would rent controls really improve the private rented sector? RICS UK Residential Director Andrew Bulmer on some of the issues and views driving the debate about rent control in the UK's private rented sector. 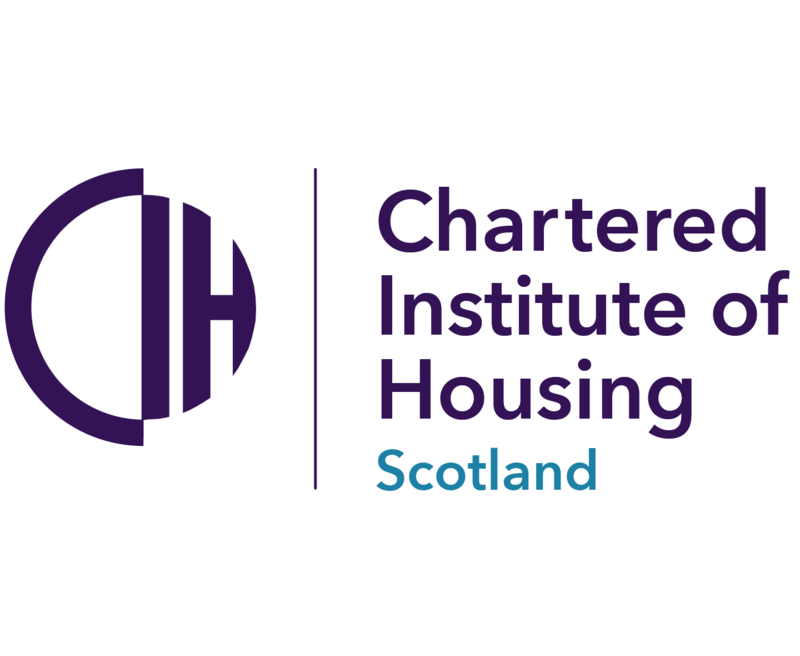 The Royal Institution of Chartered Surveyors in Scotland has called for a balanced approach to the country’s private rented sector reforms. Scottish Association of Landlords chief executive John Blackwood has urged the country’s private landlords to voice their concerns in the upcoming Westminster election.